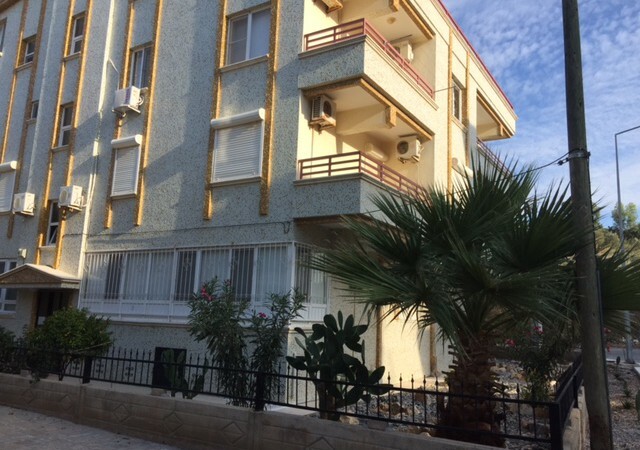 Large and spacious 3-bedroom apartment located in the Hunters Valley area of Altinkum just a few minutes stroll away from the main beach. Beautifully maintained, we sold this apartment to its original owner over 10 years ago now. She has now come back to us and asked us to market the property exclusively for her. Located on the first floor of a solid, well built and maintained apartment block, the property boasts a large entrance hall, separate kitchen with enclosed dining balcony, large sitting room with balcony, and three good sized double bedrooms. The property is being offered fully furnished.